Cancer and cancer treatment can lead to changes in how we do our daily activities due to physical, cognitive or emotional changes resulting from the diagnosis, resulting surgery, medications, chemo and radiation. For a cancer patient sometimes just doing daily activities leaves little energy for leisure, social, or work-related tasks. Common side effects of cancer or its treatment include fatigue, pain, weakness, cognitive difficulties, anxiety or depression, and changes in self-esteem or self-image. 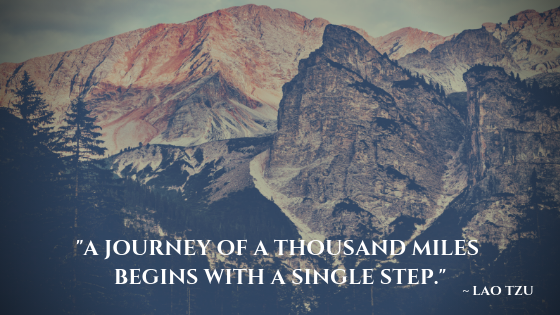 Each person diagnosed with cancer will experience different challenges in his or her participation in various daily activities and life roles over the course of the disease. Occupational therapists have knowledge and expertise to allow individuals with cancer to do the things they want and need to do to maintain their level of independence and quality of life. 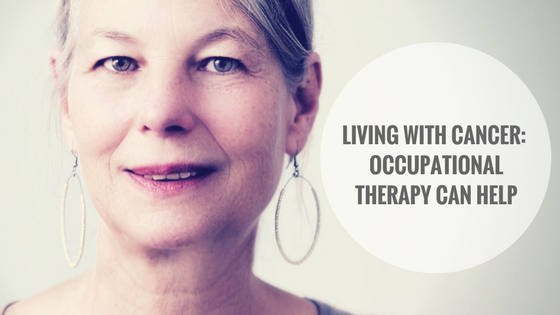 Occupational therapy services are helpful for individuals throughout the continuum of cancer care, including those who are newly diagnosed, undergoing treatment, receiving hospice or palliative care, or who are survivors reintegrating into previous roles. Caregivers also benefit from the training and education provided by OT’s as this arms them with the essential tools to offer support and assistance to their loved ones when performing daily, important, and meaningful activities.